Having trouble choosing a yard tree to love? 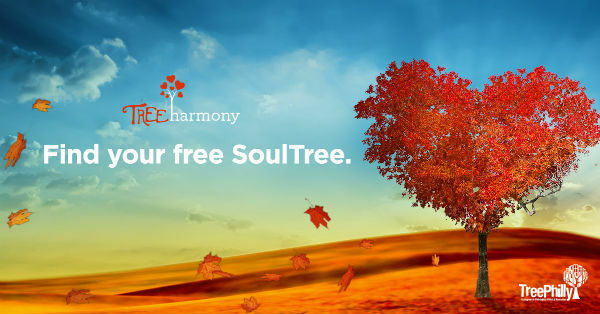 Check out TreeHarmony, where you can take a fun personality quiz to get matched with your SoulTree. That’s right – the yard tree of your dreams is just a few clicks away… After getting matched with the leafy single that’s just right for you, register to pick up your tree at one of our yard tree giveaways. Remember to share pictures of you and your new SoulTree using #treeharmony on Instagram and Twitter! If you want to skip the match-making, you can go straight to the yard tree registration page here.